We will Inspect, Identify and Treat. Don’t worry, we’ve got you covered with the latest in pest control solutions! Get the information you’re looking for fast! Quick 24-Hour Turnaround on Realestate Inspection Reports. We know you’re busy, we’re open to accommodate your schedule. Call before Noon and we will have a Licensed Technician out before the end of the day. Our monthly pest control packages come with a 100% guarantee your home will be pest free. 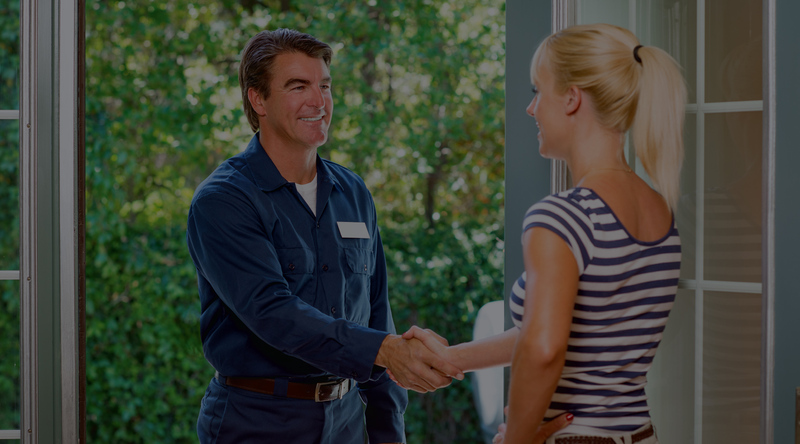 Our knowledgeable, trustworthy and licensed Technicians will make sure your family and home are safe. Our high quality wood repairs are covered by a 1-year warranty. Our termite services are covered by a 2-year warranty. We will retreat if necessary. We’ve been serving the Inland Empire, Los Angeles, Orange County and San Diego markets for over 9 years. Our highly trained Technicians are licensed to use Orange Oil. We will work hard to get your pest issue resolved the first time. 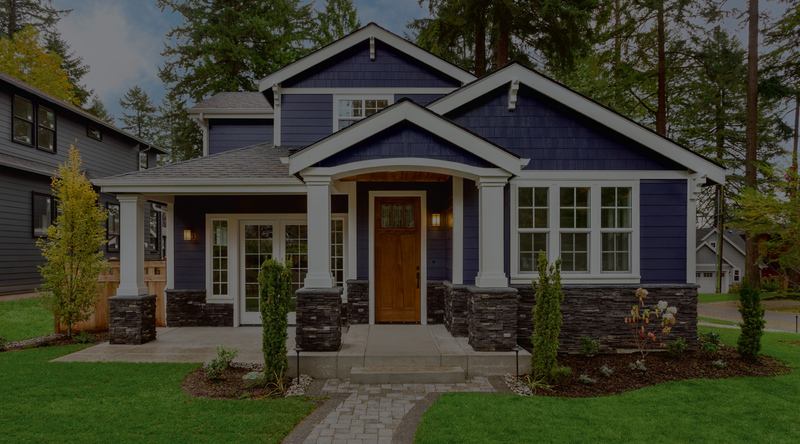 Utilizing proven systems, our knowledgeable team won’t stop until your home is safe. Locally owned and trusted since 1998. 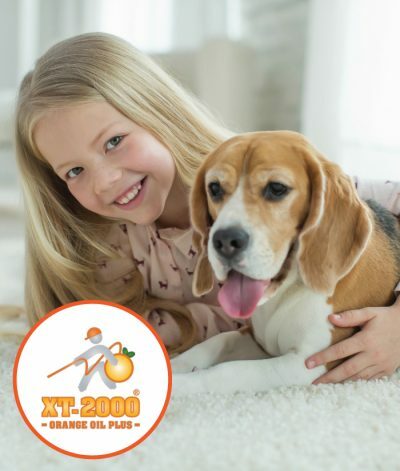 We use natural, eco-friendly termite control treatment products like XT-2000 Orange Oil Plus, and utilize IPM practices into our termite control business. Integrated Pest Management (IPM) is an emerging environmental practice we use to minimize the use of toxic pesticides through an ongoing termite treatment process. 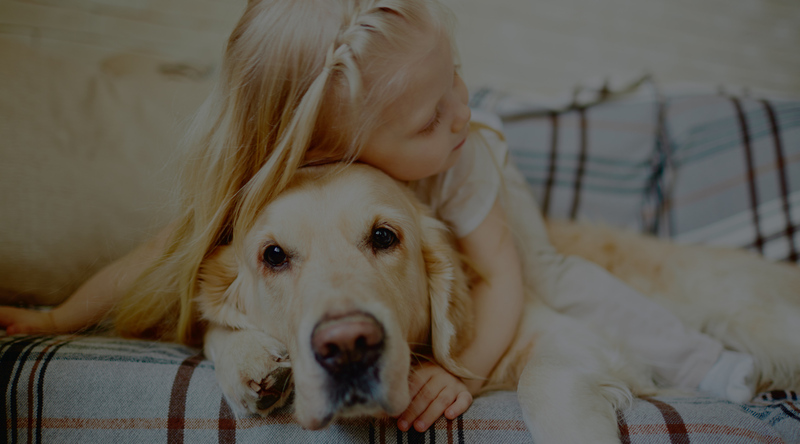 When we use Orange Oil, you and your pets can remain in your home. No need to shut off your gas and electricity. All that is left is the clean scent of oranges. It’s naturally amazing! Team Champion is now a licensed Contractor. 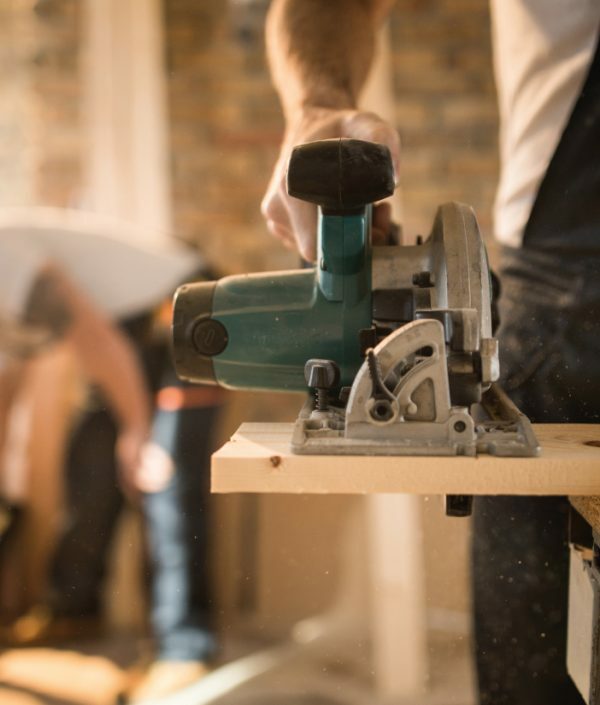 Take the stress out of your next home project, by hiring the trusted and friendly Contractors at Team Champion. COOLER IN THE SUMMER AND WARMER IN THE WINTER! The attic is by far the most important area of your home to have insulated. Team Champion suggests homeowners make certain their attic is well insulated before insulating any other area of their home. We find often homeowners believe they have adequate insulation in their attic and in fact only have a small fraction of what they should have. 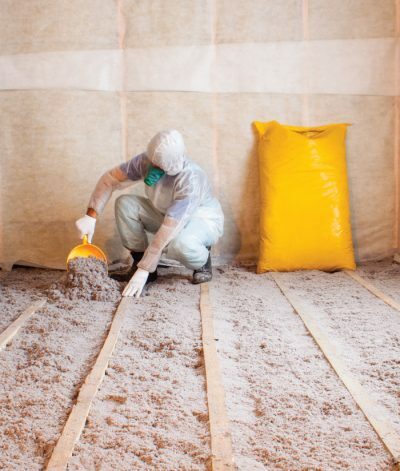 Attic insulation works both during the summer and during the winter. In summer it reduces heat from coming into the home and in winter it holds heat from rising out. The result is a more comfortable home with lower energy bills year-round. Solved our roaches problem, and inspected for a mice problem. Very professional staff. You could tell from the details. They bring their own shoe covers, but it's always nice for you to prepare ones for them. Our house was taken care of by the people at Team Champion a couple of weeks ago. They have a very professional and knowledgable staff working there. The initial inspection was very thorough and quick. The job was efficiently done and taken care of in a timely manner. I'm greatly satisfied with the results so far. Definitely give them a call if you're ever in need of some exterminators! Team Champion Exterminators was definitely a great choice. Jeren was a pleasure. He did a outstanding job. Very detailed in explaining everything. I would definitely recommend anyone looking for a fumigation company to give them a call. Office staff is really friendly as well. Thumbs up all around. Great service and great price! I shopped around for prices for tented fumigation and wood replacement... Team Champion had the best price. They do high quality work fast and they accommodate to customer requests. Adrian was great! He was available to answer questions and concerns 24/7. Great company. Definitely recommend! Team Champion Exterminator is a top class organization . Adrian came to my home answered all of our questions and concerns . I am looking forward to doing business with Team Champion Exterminators again . 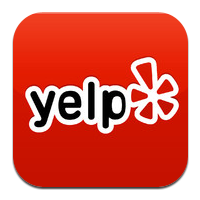 I usually only yelp when something goes wrong . But everything was professionally done start to finish . GOOD JOB . Very good service, they worked around my schedule and the Frances from the office was very helpful. I had a really good experience with Team Champion Exterminators. Jarren was professional and thorough with walking me through the process and answering my questions. Their office staff is great. The whole process was quick and easy no problems. I thank everyone involved. 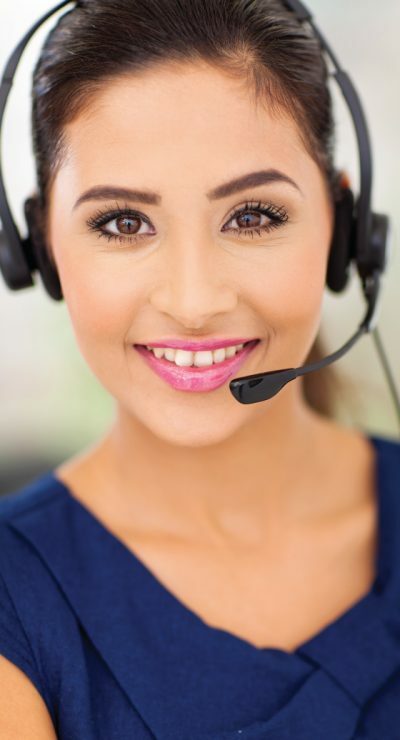 All the staff here are courteous, professional and respond quite quickly to inquiries. I wanted to have a termite inspection and they responded right away with a free inspection appointment. The inspection was thorough, and fortunately they didn't find any termites. Shortly afterwards, they sent us a report of the inspection. Very satisfied. My house was taken care of termites by these guys and were perfect. Highly recommended for their excellent service. David worked extremely hard with my client and myself to make sure the outcome of the work needed was complete and within her cost range. Extremely reliable, quick to respond and very thorough. Would recommend to all and wouldn't use anyone else. THANK YOU DAVID AND TEAM CHAMPION!!! This company is very experienced and professional. Jaren who does the inspections/treatments and Frances in the office were particularly helpful. Champion used an experienced fume company which was also very competent. I had a very good experience and plan to recommend them to my neighbors. We just had our home serviced by Team Champion Exterminators today and are very satisfied with the work done. Richard was very thorough in explaining the treatment and work done on our property. He was very friendly and punctual. Service with a smile. The customer service over the phone was excellent. The work order was processed and forwarded immediately as well. I absolutely recommend this company, they are professional and friendly and overall a job well done. I was very impressed with team champion. They responded to my inquiry promptly and professionally. They were very thorough with the inspection and answered all my questions. THe tenting and fumigation went as scheduled. Team champion made the process easy. My husband and I were able to get an appointment for inspection and treatment in a timely manner. The guys are very polite and helped us out with our termite problem. They answered all of my questions and they offer an awesome warranty. I would recommend them to anyone. Great company, everyone I spoke to was very knowledgeable and explained everything to us. I live in a condo complex and I hired them to exterminate our termite problem. They treated all problem areas and even replaced some eaten wood. We have not seen termites since. Thank you! Great service. Very professional. I couldn't wait to get rid of my ant problem and these guys came the same day. Don't debate. Call these guys if you need a quality exterminator. Thanks a lot. Price was extremely fair too. I have to say, these people rock! I have been in the real estate business for over 25 years and I have never seen a termite company get out to an appointment so fast, on time and deliver the report before I even got back to my office! I need fast honest service and I got it! Thank you Team Champion, I look forward to doing business with you in the future! Very good termite treatment company. Service is fast on time and reliable. They have very good customer service over the phone and the guy come out for inspection. The price is competitive better then other termite treatment company. I have so happy with the service and timely manner. Definitely would recommend to friend and family. Good job! Thank you! Team champion is very professional and provides excellent service. They did two of my properties,been great every since. So far , so good. Adrian came out and completed an examination. He was courteous and professional. Scheduled the termite fumigation with Francis in the office and she provided the info I needed to be prepared. Paperwork completed to get started. Quick and easy. Jesse came to my home this AM and did an amazing inspection. Best ever. He was here for an hour and forty-five minutes and treated the issues we had. He was prompt and polite and explained everything he needed to do. As these guys purchased the business that my former inspector had, I was crazy about him as well, I had a little trepidation about a new company. Team Champion exceeded all of my expectations ! Great job, Jesse ! Excellent service! I would highly recommend Champion for all pest control and inspection needs. We needed termite inspection for our three separate units in order to complete escrow. Jimmy responded immediately, explained all costs and the general process. The report was completed the same day and the transaction was smooth sailing. Team Champion was quick and efficient. Had my inspection report done within 24 hours and came out to fix all the issues within 72 hours from the inspection! They also traveled all the way out to Colton to do it all! Excellent communication and service. I had questions regarding treatment and Adrian called right away explaining the procedure. Annette at the office is a very courteous and efficient person. I've been in Real Estate for 21+ years. This company by far is the most HONEST and EFFICIENT company. Plus their rates and work in top notch!! I will continue to use them forever. David is the best!! 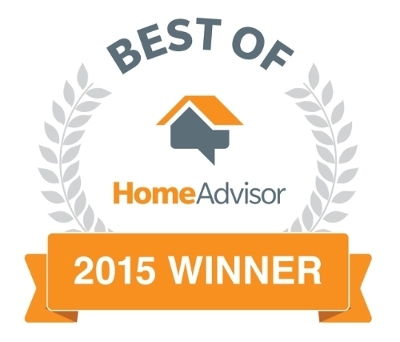 we recently had our home done by Team Champion Exterminators and our experience with Richard and Jeren was amazing! Very professional from start to finish explained the procedure and explained what service and treatment worked best for us. I would absolutely recommend them to my family and friends! On time and reliable and the best part they were great with my dogs. Great service! David and the good folks at Team Champion are very friendly and competitive! 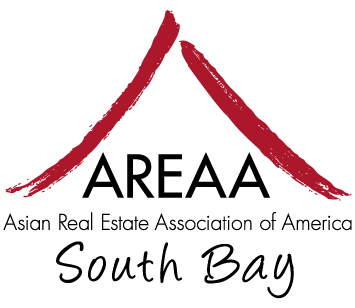 They took care of my elderly loved one's home and communicate very well with their customers. Thanks again Team Champion! We are so impressed with this company! We signed up for their annual guarantee program and it has proven to be well worth it. Every person we have dealt with from calling in to schedule a visit with customer service to the owner, David, and all four team exterminators that came to treat our termite issues have been extremely helpful, cooperative, kind and professional. We have recommended this company to all of our family and friends and we will continue to do so. I recently had these guys work their magic on my house. They were always professional and always on time. I'm really amazed about how much these guys helped us. I reccomend these guys to all my friends and family. I would recommend this company to everyone! I have been a Realtor for about a year now, I was referred to this company by another Realtor. This company does great work and is very precise. Adrian who is out on the field is wonderful, he does a great job. Annette and Frances in the office are also very attentive and friendly. Annette from office is friendly and helpful in every way...the service was suppose to be done after 2 working days but something was missed so the crew had to come back the next day. the problem was fixed right away!highly recommended! Thank you to David, the owner, and his crew, Jesus and Greg, for taking care of our home. Excellent service and very attentive. We highly recommend them to everyone. I would definitely recommend this company. We have had them out several times to our property to take care of single area problems. They are always on time, professional, and answer any questions we may have. Since we live in an older home, we have decided to have the entire home fumigated now and chose this company once again for their thorough and complete service. Ok everyone I'm back for the second part of my review on Team Champion Exterminators. I had an inspection today by Miguel. He did a fantastic and thorough job inspecting my property. He was very nice and knowledgable. When I had called the office to make an apportionment, the receptionist was very sweet too. I look forward to my report and quotes! I am a Real Estate Broker and have been using Team Champion for several years for my properties. They are fair, detailed and thorough. Their staff is friendly and easy to work with. Vince, David, Veronica and the rest of the term earn many kudos with me. I have only heard good, positive feedback from my clients over the years about them, they definitely go above and beyond to earn the business. Team Champion did a great job. They showed up on a Saturday for a real estate transaction inspection. The inspector was great and caught a lot of damage and took photos which were produced as part of the termite report. Their prices are reasonable. The other party also did their own inspection but Team Champion caught twice as much damage than the other guy. The receptionist was very nice and sent me a copy of the report ASAP.